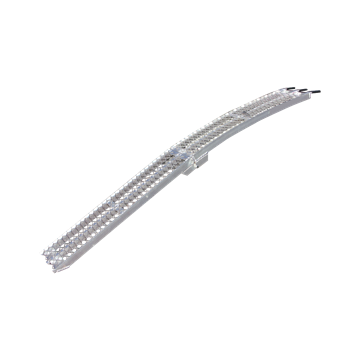 Yutrax’s most versatile and best-selling model, the portable TX107 aluminum folding arch ramp features a compact folding design that is perfect for use when storage room is a must. 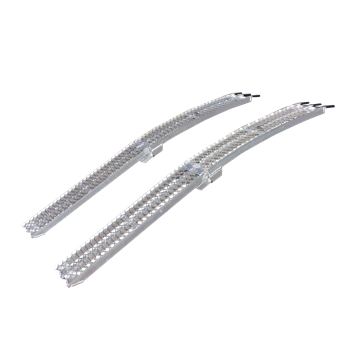 The extra length, high-traction mesh, and arched design make them ideal for loading cargo with low clearance, like garden tractors. 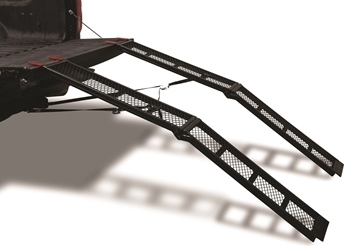 The engineered strength of Yutrax’s Extreme Duty Aluminum Arch Ramp, TX138, features an extremely high 2500 lb. load capacity for even the heaviest ATVs or UTVs. 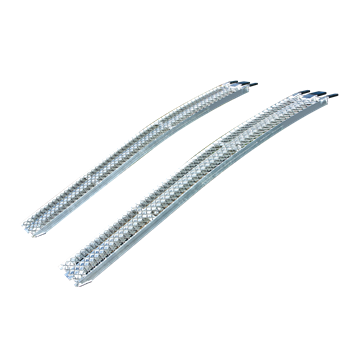 The extra length, high-traction mesh, and arched design make them ideal for loading cargo with low clearance. 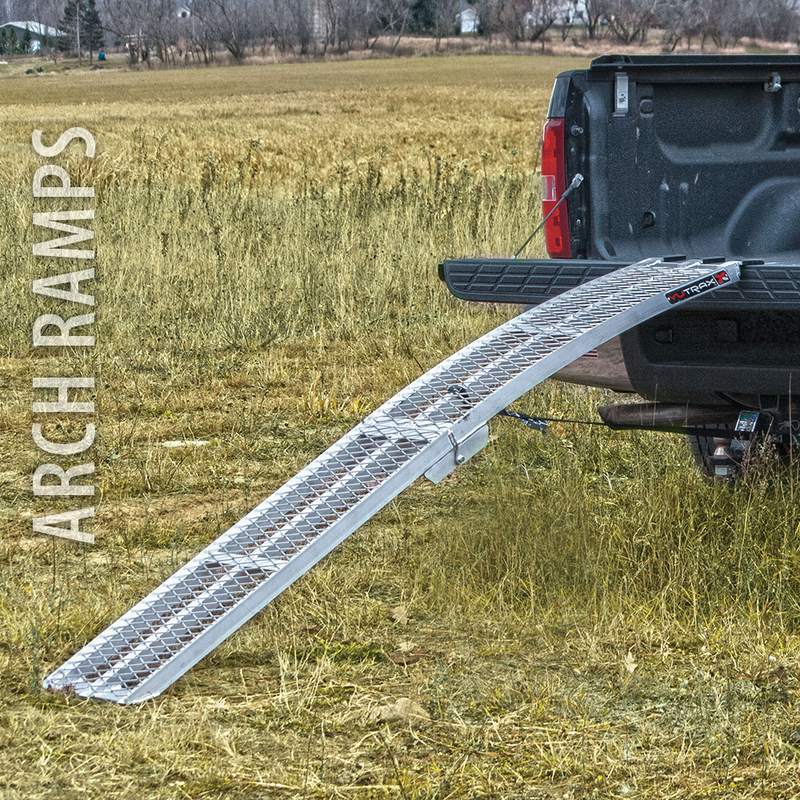 The extra length and arched design of the TX105 aluminum arch ramps make them ideal for loading cargo with a low clearance, like garden tractors. 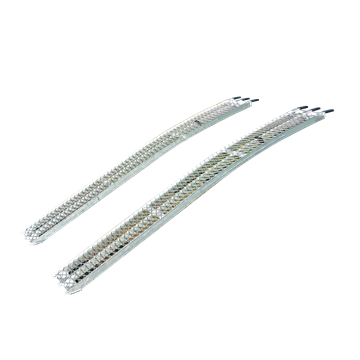 In addition, their lightweight construction, high load capacity, and high-traction mesh make them suitable for most any use.